How Far is Uma Shanti Darshan? 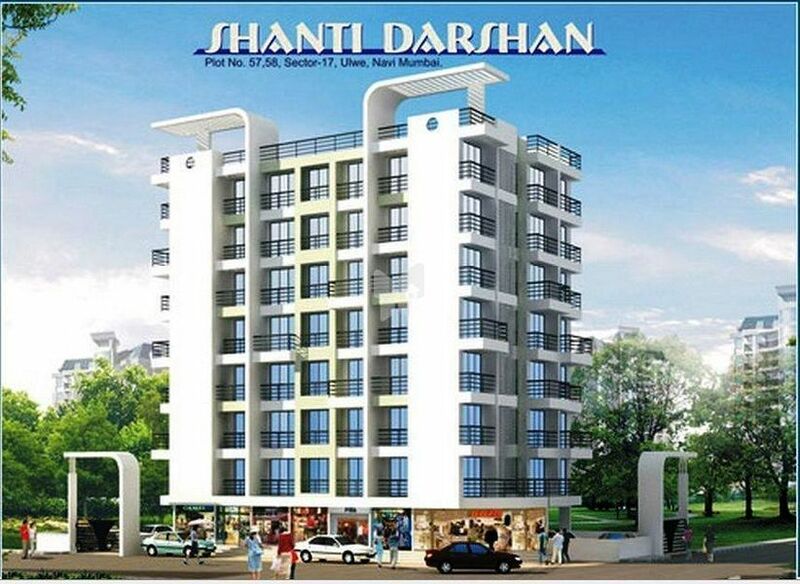 Uma Shanti Darshan is one of the popular residential developments in Ulwe, neighborhood of Navi Mumbai. It is among the completed projects of its Builder. It has lavish yet thoughtfully designed residences in 1 Blocks. Granite Kitchen platform with stainless steel sink, Wall tiles dado up to Beam Level. Main door with laminated decorative sheets having high quality fixtures with water proof doors for all toilets. Powder coated heavy section aluminum windows with marble sills & Powder Coated Aluminum glass louvered window in Toilets. Concealed plumbing with high quality fittings. Concealed copper wiring provision of Cable TV, Telephone in Living & M Bedrooms And AC point provision in Master Bedroom. Gypsum wall finished & ceiling with cornice. Plastic paint on internal walls & External Acrylic Paint. Good quality lifts of reputed brand. Generator backup for common service. Ample open & covered car parking.